For EE4 and EE5 ! This version of Zenbu is for ExpressionEngine 4 and 5. Zenbu* is a powerful and customizable channel entry manager that enables you to view entry custom fields, entry ID, title, URL Title, categories, author, status, date, channel, edit and/or expiration dates, and more. It works similar to ExpressionEngine®’s Entry listing section in the control panel. 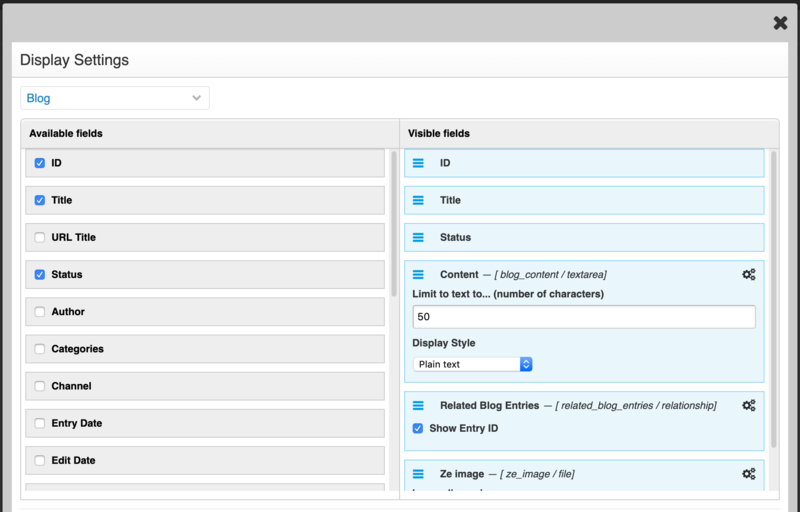 Show/Hide entry data or custom fields, and change the order in which data is presented with simple drag & drop. Zenbu lets you search entries based on a number of filters. Add and remove as many filtering rules as needed to narrow down your entry search, and your entry list will refresh accordingly. For example, looking for closed blog entries written by yourself, that contain the letters “EE” in its title? Zenbu has you covered. Clients and Developers alike will be thrilled by the ease of finding the entry information they’re looking for! 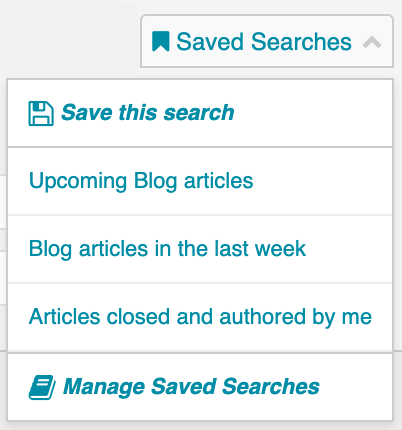 The search filters used to narrow down your entry searches can be saved for future use so that you don’t have to recreate your search filters every time. Searches can be added and removed, and can be labeled for easy reference. If you have an old license of Zenbu, enter it as a coupon code on checkout and get 50% off your purchase of Zenbu for EE4. If your code doesn’t work, contact Zenbu Studio with your license number and we’ll work things out.